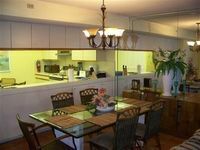 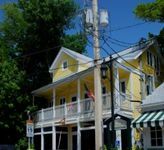 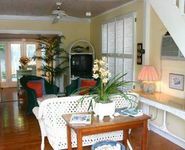 Key West, FL Vacation Rentals. 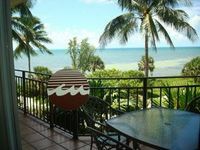 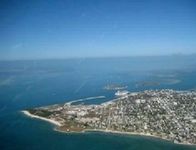 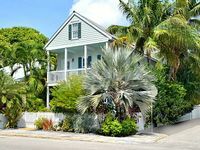 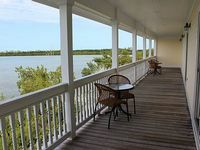 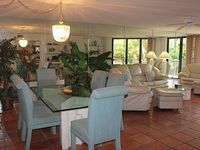 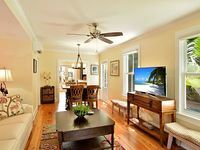 Book Beach Rentals, Lake Houses, Condos, Cabins, Villas, and Homes in Key West, FL on RentalSaver.com! 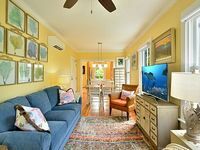 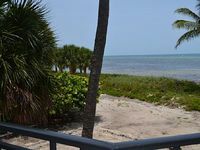 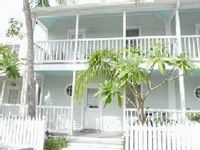 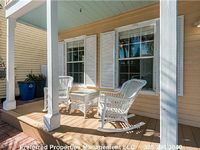 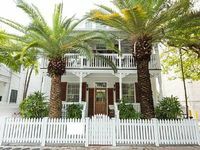 Fully Renovated 2nd Floor 3 Bedroom, 2 Bathroom Condo Just Off Duval Street ..
KEY WEST is ready for VISITORS! 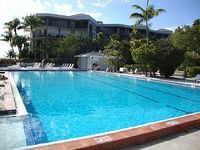 Bikes included with rental for FREE!!!! 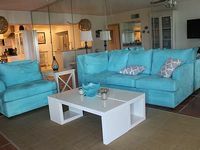 "SEA LA VIE" ~ 3B, 2Ba, & 2 Half Bath With A Perfect Layout And Amenities! 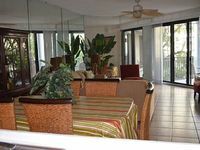 "STRIPES" ~ 4 Bedrooms, 2 Baths, Treetop Views, Heated Pool & Gourmet Kitchen! 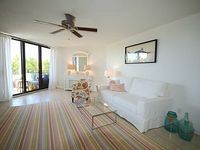 "STARS" ~ 4 Beds, 3 Baths, Luxury Furnishings, Excellent Centralized Location! 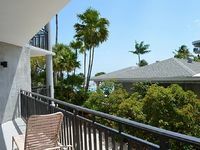 2 bedroom, 2.5 bath waterfront condo with boat slip and pool.